Customs: Shapeways idea challenge thread! Discussion in 'Creative General Discussion' started by Ellamin, Dec 8, 2012. Perhaps that hand piece could be plugged in some way to the shield/sled/backpack that they all have. Considering how weak CW Dezarus is at being either of the characters he's suppose to represent how about a new combined head for him. Just paint the white bits purple and give him a new head and you'd have a pretty decent Magmatron. Kasual706 "Where There's a WILL, There's a way!" May sound crazy, but a kit to turn Wingspan from the Titans Return line into Pounce. Also a kit for the Autobot twins. That would be cool to help people who don't wanna buy the big Hasbro sets. They Could just buy 2 Walgreen sets and the kit. This may have been asked for or perhaps already made and I'm having trouble finding it, but how about the back half of a head with a female ball joint slot and a screw slot to attach a headmaster face. Basically deheadmastering some of the Titans return faces. I want to put Minerva and loudmouth faces on combiner wars figures to go with repurposed Cab/hosehead from potp inferno. windcharger-g1-toy-head-for-potp Trentulas made this somewhere near the beginning of the year. Ironhide's weapons from DOTM for either the Studio Series or the movie masterpiece versions. Some head-guards for Universe Inferno and 2010 Grapple. Don't know if this thread is checked all that often.. But I had an idea for ss Cogman.. Looking for a replacement for the hinge linking chest panel to his chest.. Want it to pivot. His chest plate sits much more flush the other way around, but I'm not big on parts forming. Any help? Cliffjumper was NOT a Trans-Am. He was a Porsche. That I know, however Cliffjumper and Bumblebee have “shared” a mould a lot. 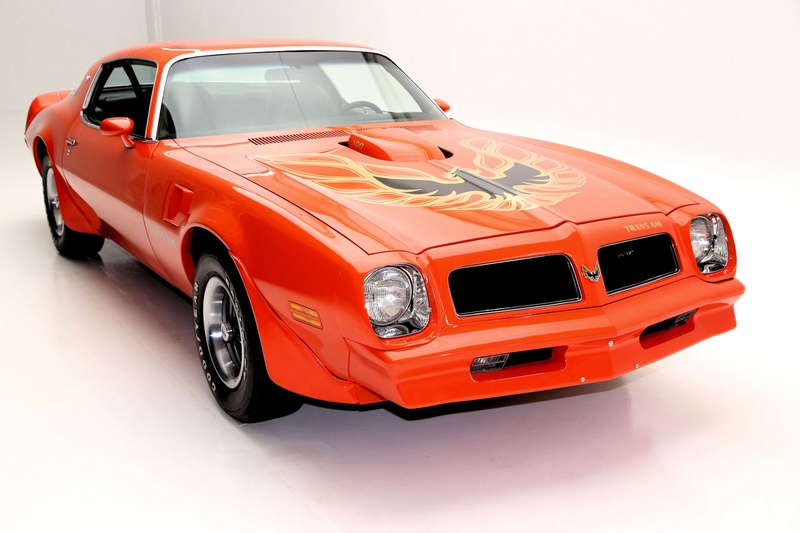 And with Bumblebee being a Camaro, A Firebird/Trans Am would make sense since those cars have been roughly the same for over 4 decades. Yeah, but you didn't say he SHOULD be a Trans-AM. You stated he already was. He's never been a Trans-Am. Sure, it'd make sense if he was. But it's never happened. I believe there is a miscommunication, He was never in the movies as a car. All I intend to say is that a Trans Am would make an awesome Windcharger and Cliffjumper. AND would be a great upgrade kit for SS01 Bumblebee. There were G1/G2 toys trough that were a Transam, I tought they were Windcharger and Cliffjumper but it has been a long time ago I have seen those, I could be wrong. I bought a MMC Eupatorium recently from Robotoybase because I was looking for a Classics Elita One. Unfortunately she doesn't include any weapons and was the last figure in stock (but at least she was heavily discounted). Would anyone be able to design her some guns and a bow similar to what the original figure comes with? It doesn't have to be a perfect facsimile, just similar. Someone REALLY needs to make Legends' Baby Botanica....perferably Botbot-sized.